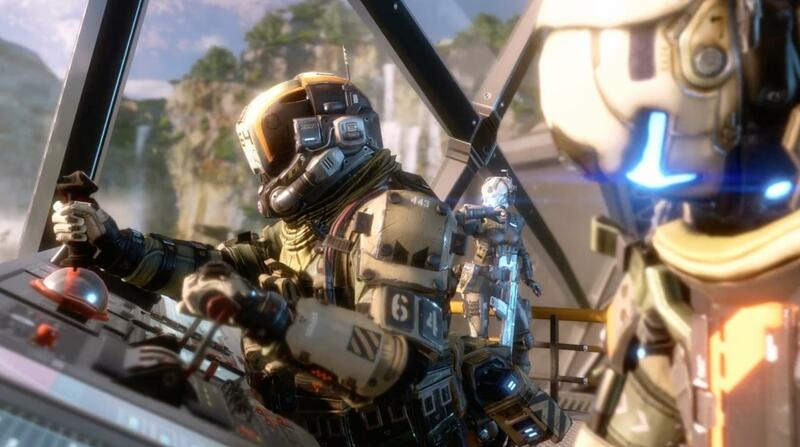 The original Titanfall was an excellent game, although you might not remember it as such. In many ways, it was the black sheep of its time. Despite offering up a robust and rather unique multiplayer, the game was forever tarnished for its perceived shortcomings. 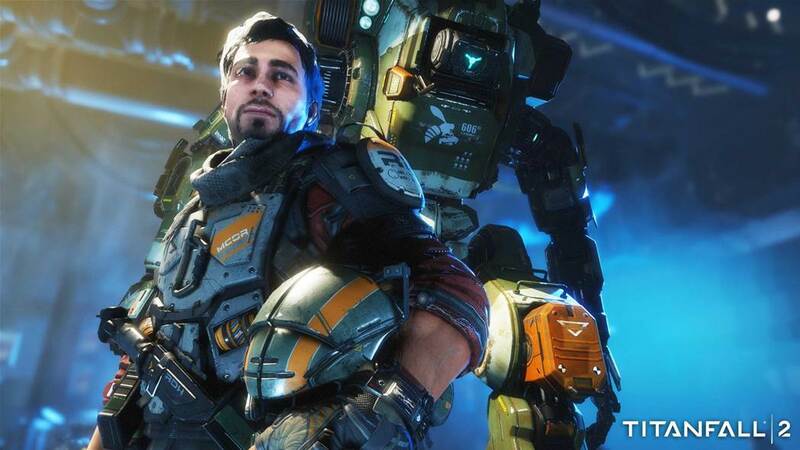 While titles like Overwatch can release as a full priced game with no single player offering, Titanfall didn’t fare so well. It’s lack of a more standard single-player campaign drew criticism, in part because of the industry’s interest in seeing what the development team had to offer, having originally created the Call of Duty series. 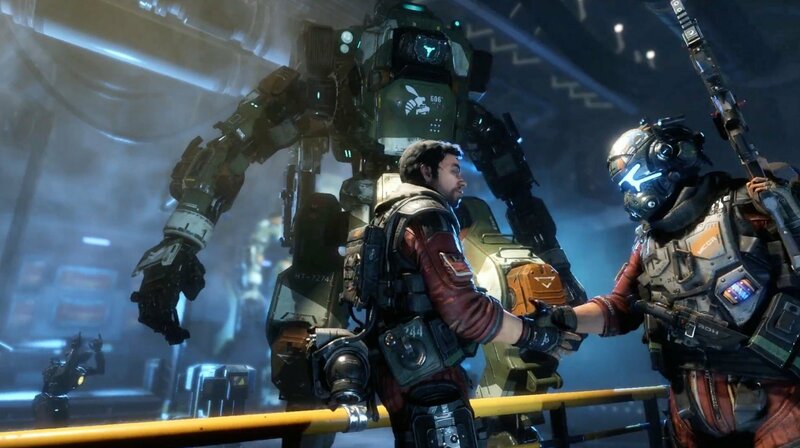 This year, developer Respawn Entertainment is taking a whole new approach. 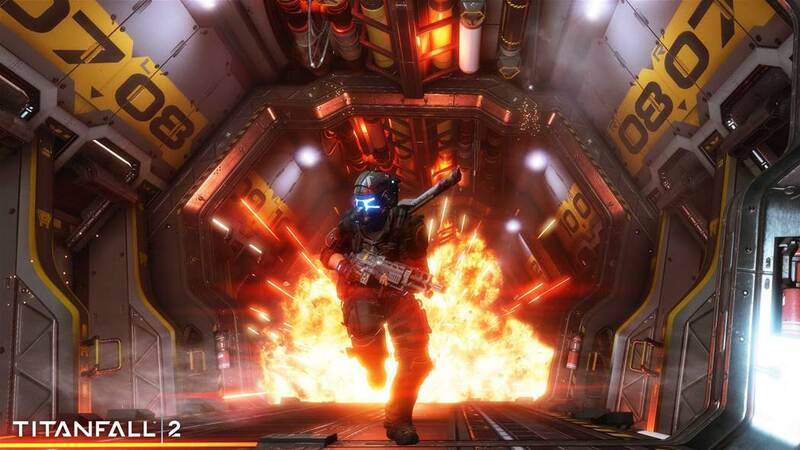 Speaking to art director Joel Emslie, I learned that the development team is pulling a 180 with Titanfall 2. 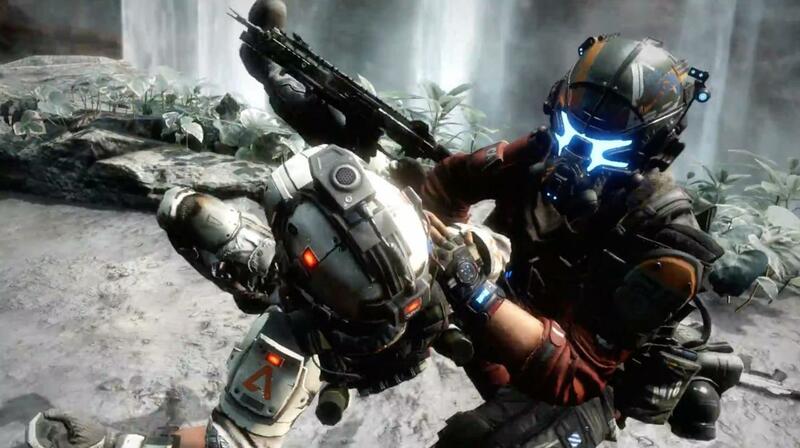 Where the first game played it safe by working on and trying to perfect a multiplayer mode, Titanfall 2 is set to feature a much more involved campaign mode. Of course, as it goes for most sessions at E3, the game’s single player campaign is still under wraps (save for a recently released trailer). We did have the chance to go hands-on with the multiplayer though, which has seen numerous revisions and changes from the original game. 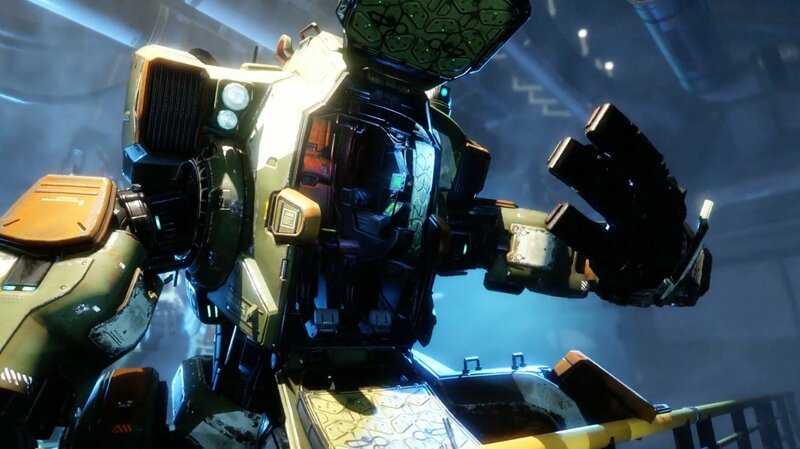 Still, at its core, Titanfall 2 still revolves around the idea of calling in a formidable and imposing mech, dubbed Titans. 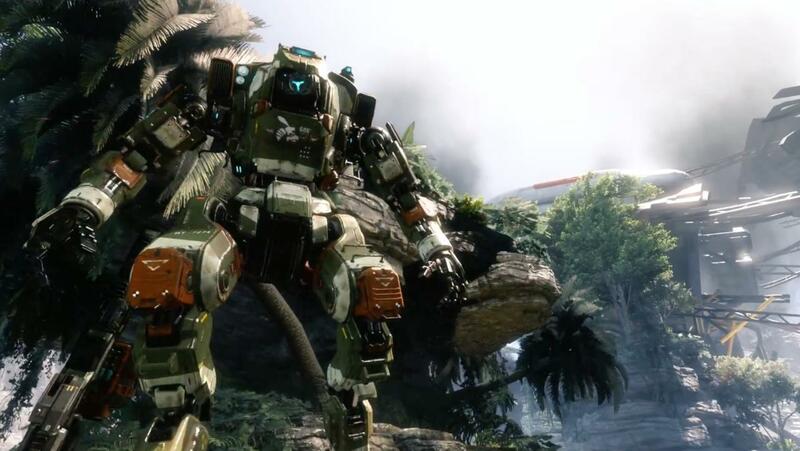 By completing objectives, eliminating enemy pilots, along with AI-controlled grunts and spectres, you slowly build up a meter, which can be used to call in a Titan when it is completely filled. 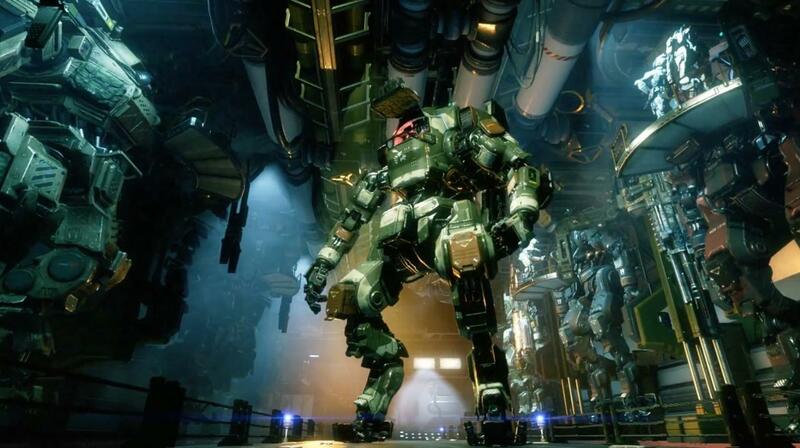 Titans, are by their sheer size and arsenal, more deadly than pilots. Of course, their large size and frame can also serve as a detriment, as they make for easy-to-spot targets. Some noticeable changes have been made to the game’s movement and level of fluidity, which places a stronger emphasis on strategy and planning then raw acrobatic talent and dexterity. Player controlled pilots can now utilize a grappling hook, allowing you to zip across gaps and above walls and other obstacles. 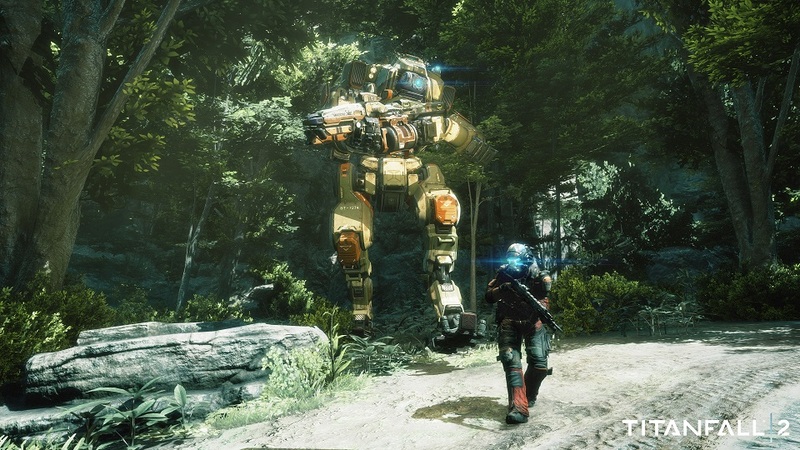 It’s a drastic shift from the original Titanfall, which demanded players to master the game’s wall-running systems, which could prove difficult to those who didn’t invest the appropriate amount of time to figure out all of its nuances and optimal path routing. The grappling hook, on the other hand, allows players to zip from point A to B quickly. 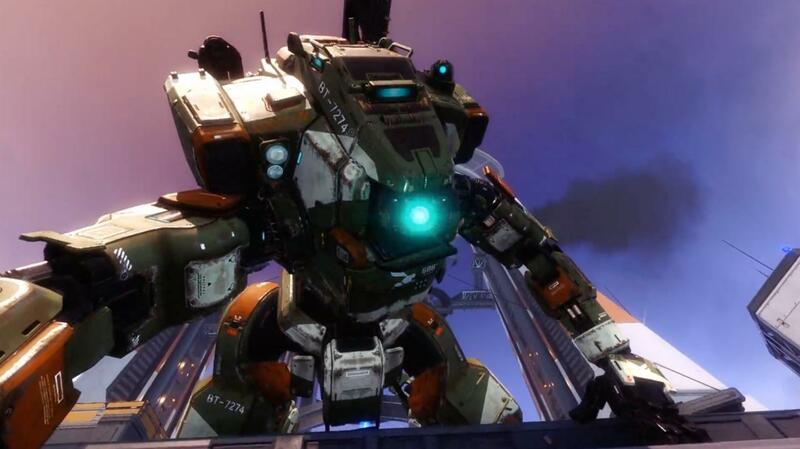 This extra sense of maneuverability and motion also helps when engaging Titans as a pilot. Being able to zip away from (or occasionally onto) an enemy Titan helps to balance the playing field, and places more emphasis on planning this time around. The same sorts of changes affect Titans as well, though in a somewhat inverse way. In the original game, Titans had the ability to execute a quick dash in any direction; a tool that proved necessary for avoiding enemy fire. While dashing still exists this time around, the cooldown on dashing is much longer. Consciously, the game de-emphasizes the skill needed to dash away from or around enemy fire. Instead, specific Titan tools can be used to help defend yourself against pilots and Titans alike. 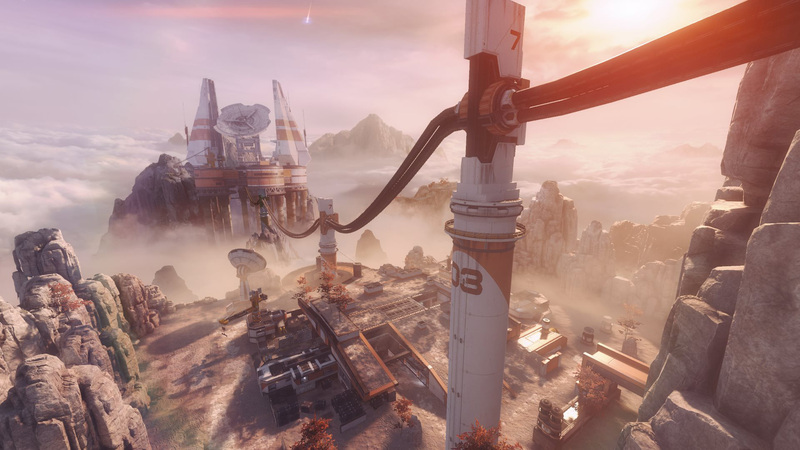 The most prominent example is a laser trip wire, which is available for use by Titans in multiplayer. The trip wire can be used to set up traps for enemy Titans, or simply as a deterrent to prevent yourself from getting swarmed. 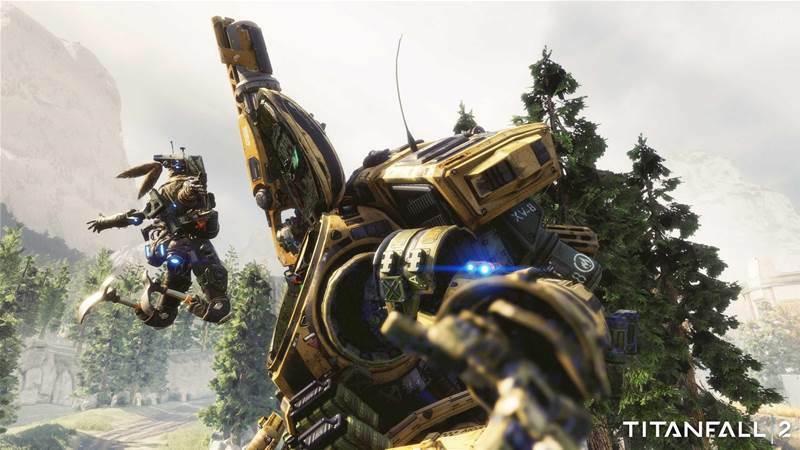 While there’s still plenty left to see when it comes to Titanfall 2, the basic groundwork laid out in the game’s multiplayer is a strong effort. The move from emphasizing speed and more reflex-based gameplay to one that champions strategy lends a much more enjoyable feeling to multiplayer. 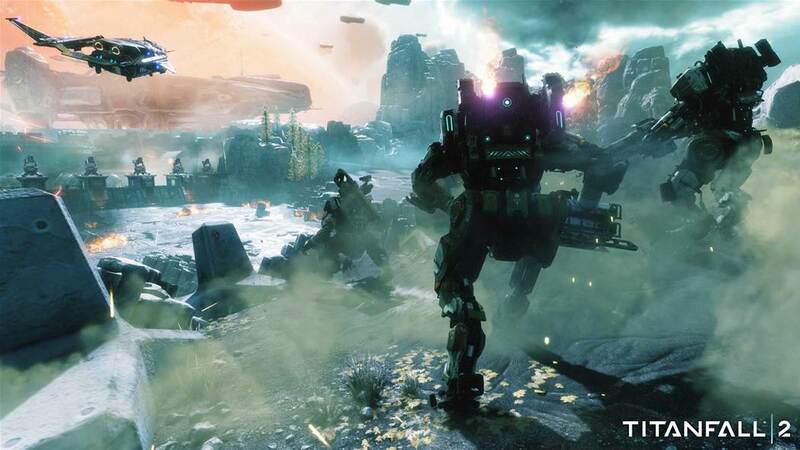 With the decision to distribute future maps and modes free of charge, Titanfall 2 is trying to position itself as the premier shooter game of the year. Here’s hoping the campaign lives up to par.